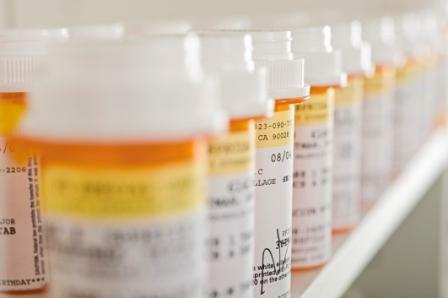 HealthDay News — Immediate access to opioid agonist treatment (OAT) for patients presenting with opioid use disorder may provide greater health benefits at less cost than observed standard of care, according to a study published online in the Annals of Internal Medicine. Emanuel Krebs, from St. Paul’s Hospital in Vancouver, Canada, and colleagues sought to determine the cost-effectiveness of OAT versus observed standard of care for patients presenting with opioid use disorder. Population-level administrative databases capturing treatment and criminal justice records for California were linked (2006 to 2010). Immediate access to OAT for all treatment recipients was found by the researchers to cost less (by $78,257), with patients accumulating more quality-adjusted life-years (by 0.42) versus the observed standard of care. Imagining a hypothetical scenario where all Californians starting treatment of opioid use disorder in 2014 had immediate access to OAT, the team found that total lifetime savings for this cohort could be as high as $3.8 billion. “The value of publicly funded treatment of opioid use disorder in California is maximized when OAT is delivered to all patients presenting for treatment, providing greater health benefits and cost savings than the observed standard of care,” the authors write.